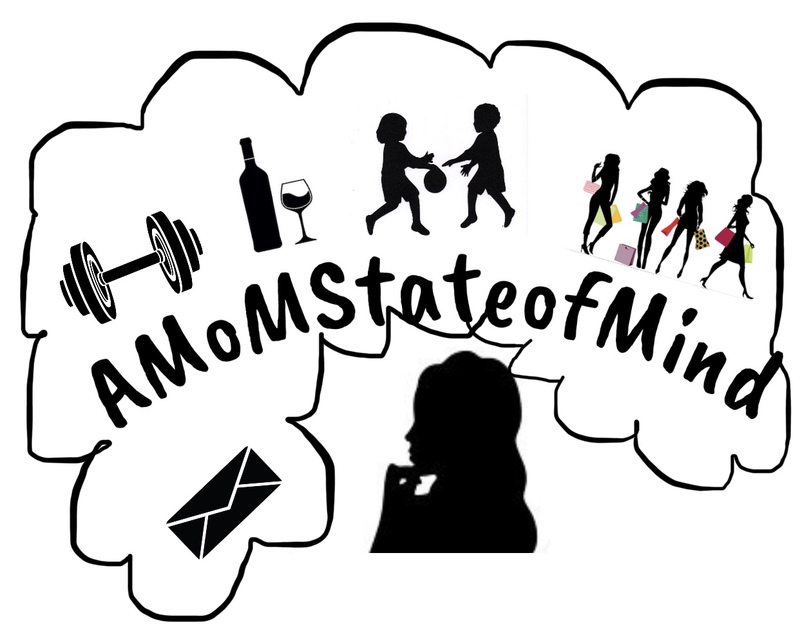 Style & Fashion – Page 2 – A State of Being; Lifestyle ,Stories, Tips & tricks of being MoM! May 8, 2016 March 12, 2018 by AMomStateofMind1 Comment on Mother’s Day Look! May 7, 2016 March 12, 2018 by AMomStateofMindLeave a Comment on Saturdazzze….